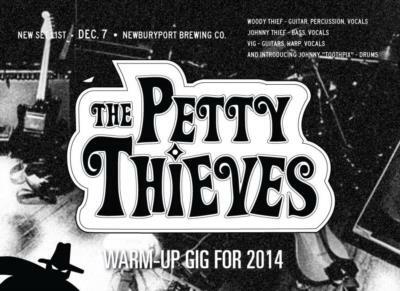 New Hampshire acoustic/rock cover band, the Petty Thieves (facebook/nhpettythieves) blend harmonies and rock melodies with a party spirit to any venue. Featuring the rock and acoustic leads of Scott Vigneault (Vig), benevolent harmonies of John Webb (Johnny Thief), noodling undertones of Alan Wood (Woody Thief), and steady percussions of John DiFrancesco (Johnny Toothpix), the band brings an atmosphere of fun and good music and pop mashups to every performance. We are a good-humored, fun, and bunch who enjoy getting people to get off their seats and dance. 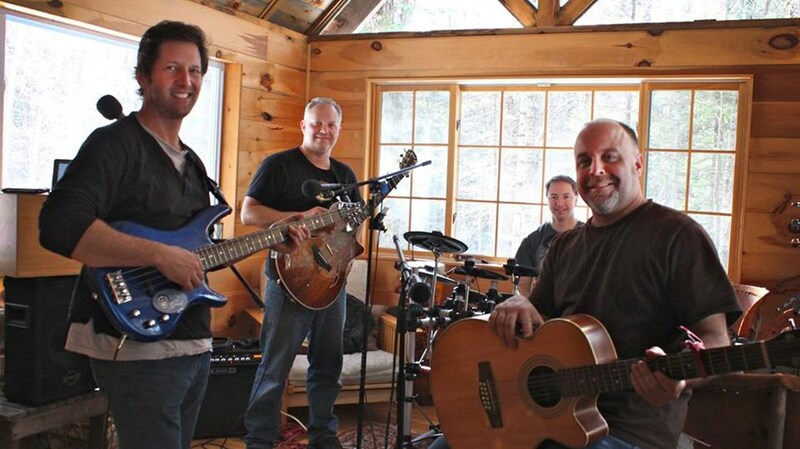 Our set list is fresh, original and quite often we get great feedback about our song choices. 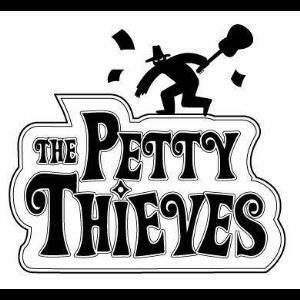 Please note Petty Thieves will also travel to Greenland, Kittery, Eliot, New Castle, Rye, Kittery Point, Stratham, North Hampton, Newmarket, Durham, Dover, Hampton, York, Exeter, Hampton Falls, Rollinsford, South Berwick, Cape Neddick, Newfields, Epping, Seabrook, Somersworth, Barrington, East Kingston, Berwick, Nottingham, Ogunquit, Salisbury, Amesbury, Milton.